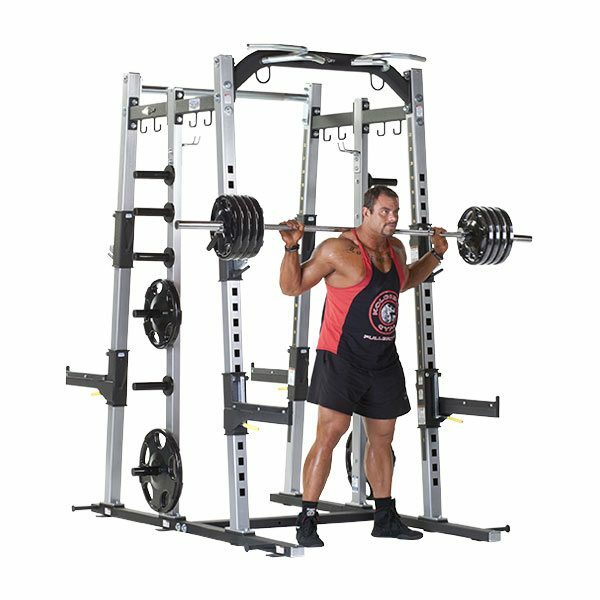 TuffStuff Pro-XL Series Power Racks & Cages are designed to allow free weight lifters to workout safely and effectively without the need for a spotter, and are an essential piece of equipment for any fitness facility catering to athletes, bodybuilders and power lifters. 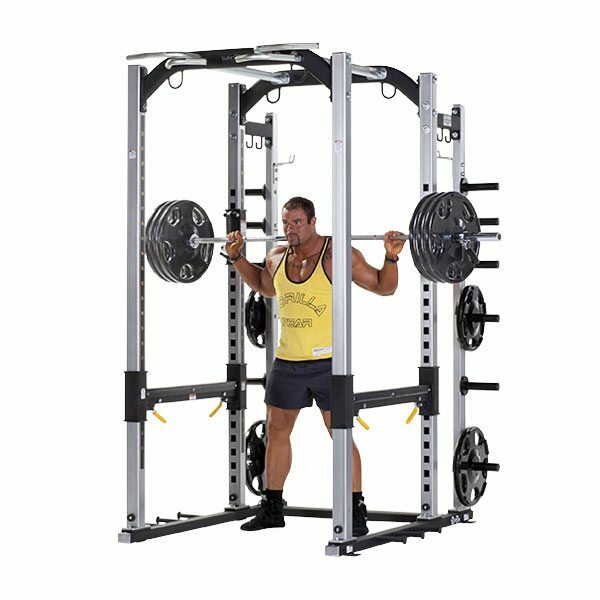 Commercial Fitness Superstore offers Power Racks and Cages from TuffStuff Fitness International. 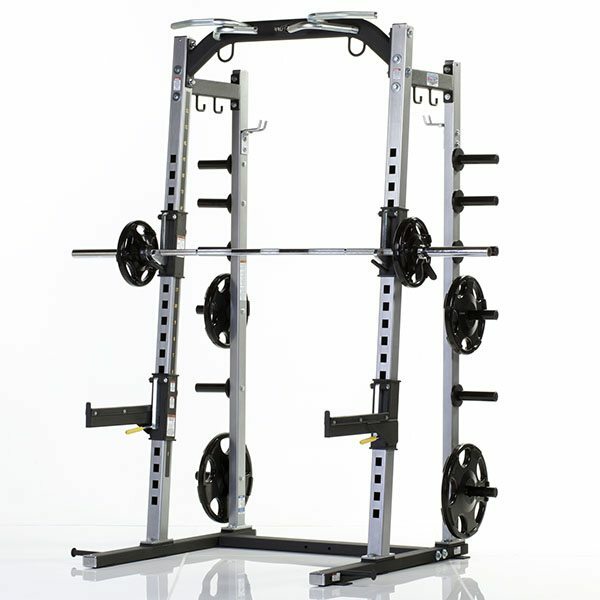 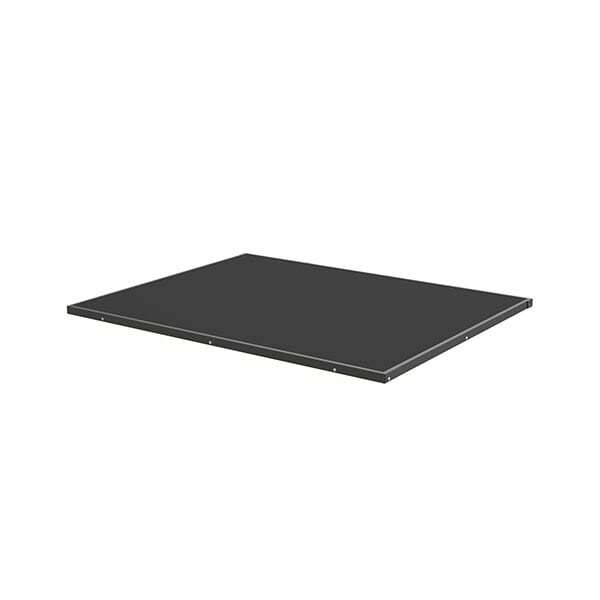 The Pro-XL Sports Performance Rack Systems and Platforms are specifically designed to have a common basic frame structure and configuration that will allow interchangeability of modular components, features and accessories. 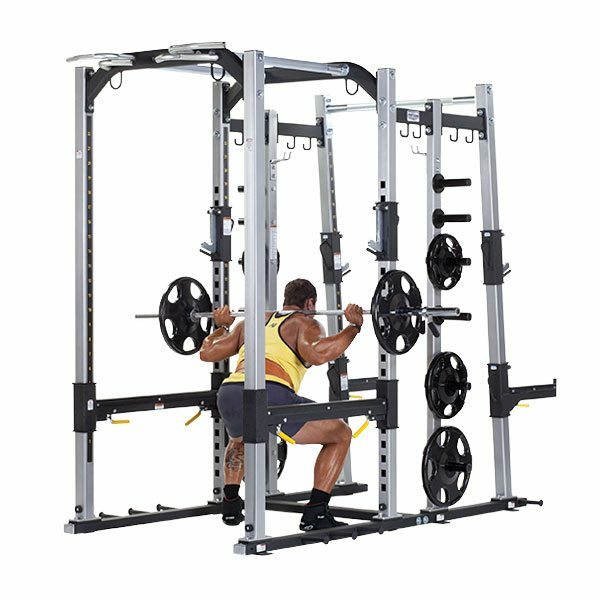 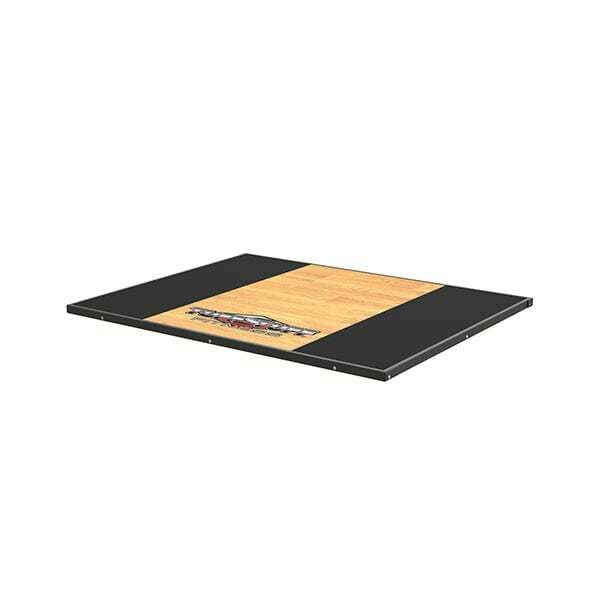 The Pro-XL’s modular design allows you to select from a variety of options and features to custom design a gym to fit a particular training regimen or strength conditioning program.